Betty Weibel is fortunate to combine her equestrian life with her career as a journalist and public relations professional. As a former newspaper reporter she has written hundreds of news articles and features. She continues to write about equestrian and travel topics for publications and published her first nonfiction book with The History Press. 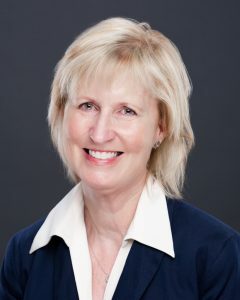 Today, she is a principal in Yopko Penhallurick LLC, an award-winning Chagrin Falls public relations agency, and she is APR certified by the Public Relations Society of America. She also conducted workshops and consults on topics such as maximizing special events, media interview skills and marketing communications topics. 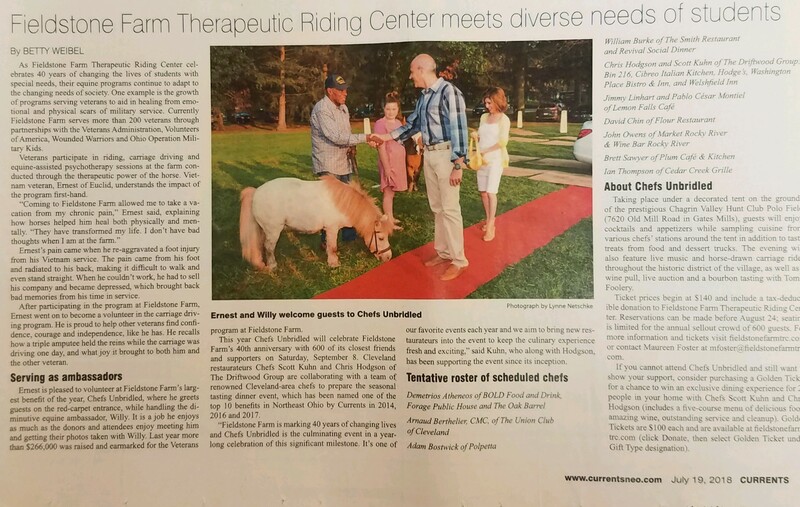 A graduate of Lake Erie College, she is a Trustee of the Ohio History Connection and has served on the Board of Trustees for the Chagrin Valley PHA Horse Show, Fieldstone Farm Therapeutic Riding Center and the Ohio Humanities Council.